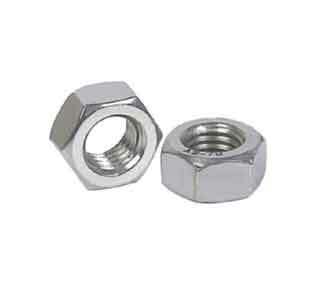 310 SS stud bolts and hex nuts manufacturer in India. 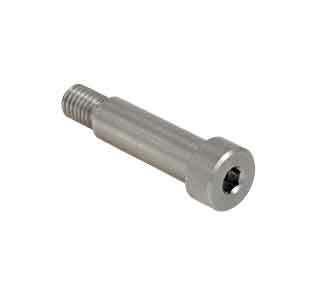 Best quality 310S SS hex bolts, set and socket head cap screws supplier. 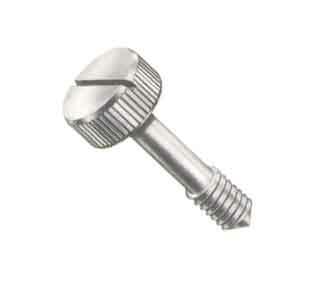 310H SS flange bolts, self tapping and machine screws exporter in Mumbai, India. SIDDHGIRI tubes is one of the known manufacturers of Stainless Steel SS 310/ 310S / 310H Fasteners, which is fabricated in line with international standards using supreme class raw material with the help of current & advanced technology at our well-established premises. 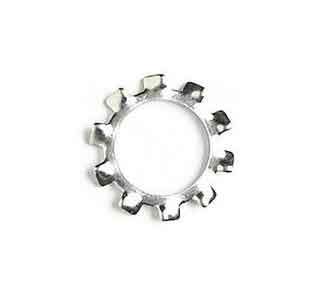 We offer the same in different types such as Stainless Steel 310s & 310H Bolts, Stainless Steel 310s & 310H Nuts, Stainless Steel 310s & 310H Stud Bolt and Stainless Steel 310s & 310H Washers. 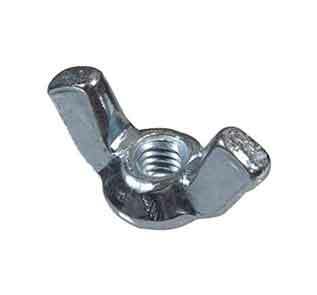 In line with clients' variegated requirements, we bring forth a distinguished collection of 310s SS bolts and hex nuts those are available in all dimensions. 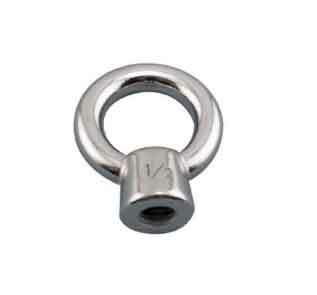 So, Buy SS 310S / SS 310H Fasteners at cost-effective price from us. 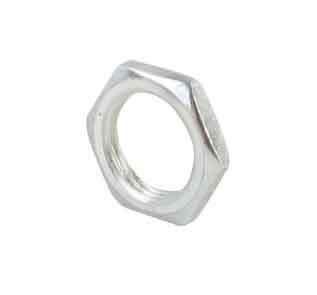 We are a noteworthy organization in the domain, engaged in providing Stainless Steel 310 Fasteners. 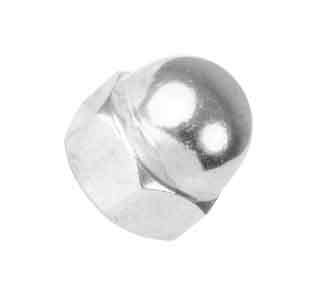 Manufactured using graded stainless steel, these SS 310S Fasteners are extensively used while binding two products together. 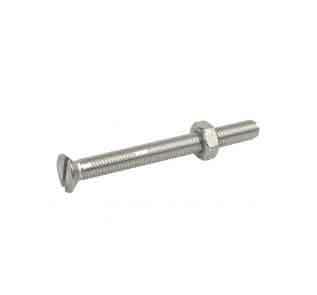 These SS DIN 1.4841 / 1.4845 stud bolts have wide use in different construction work as they are used to connect two joints tightly. 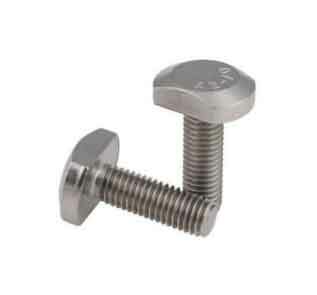 These Alloy 310S Fasteners offered by us are manufactured from high grade stainless steel to offer high consistency. 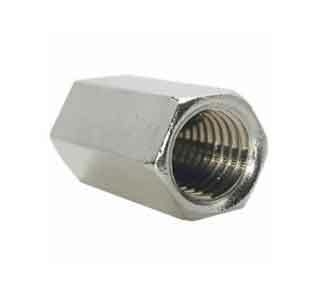 Made available in a variety of sizes and finishing, Stainless Steel UNS S31000 / S31008 Self Locking Nuts are highly demanded for their dimensional preciseness and corrosion resistance. 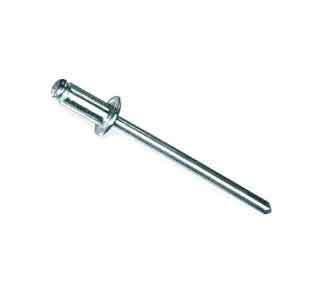 These SS UNS S31008 Fasteners are fabricated using superior quality raw material and find application in various industrial and commercial purposes. Owing to their wide range of applications, these AISI 310H set screws and hex nuts are used for house-hold as well industrial uses. 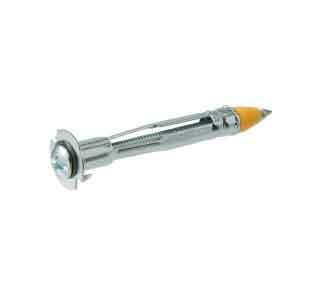 The offered products are available in various sizes and other related specifications. 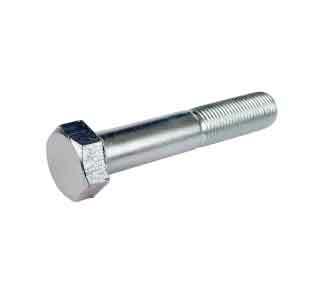 SIDDHGIRI tubes is a leading 310S SS stud bolts manufacturer and supplier in India. 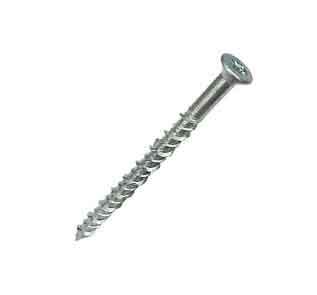 We are also leading exporters of SS Socket Cap Screw in various countries namely Switzerland, Lithuania, China, Bhutan, Ireland, Saudi Arabia, Egypt, Hungary, Costa Rica, Qatar, Angola, Germany, Afghanistan, Japan, Jordan, Bangladesh, Namibia, Iran, India, Oman, Mexico, Israel, Slovakia, Australia, Kuwait, Malaysia. 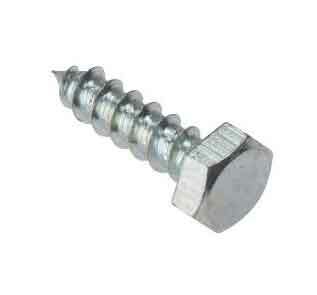 Best price UNS S31000 / S31008 U and shoulder bolts, studs, grub and Allen screw. 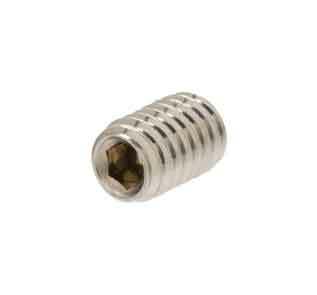 Stockist of Stainless Steel 310 threaded rod, tie bar, double ended stud and flat washer in Mumbai, India.